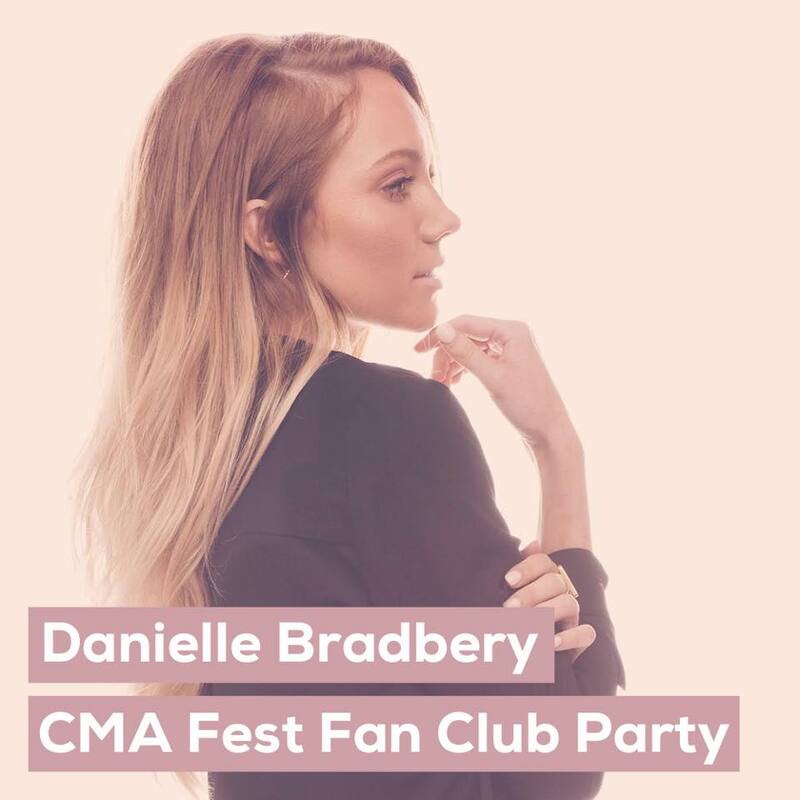 Danielle Bradberry to Host Fan Club Brunch on June 11th! Danielle Bradberry will host a fan club brunch on the morning of Sunday, June 11th. Registration for the party is first come, first served beginning tomorrow, May 30th at 10 AM CT. To sign up, you must RSVP on Danielle's Bkstg page here. Time and location are TBA.